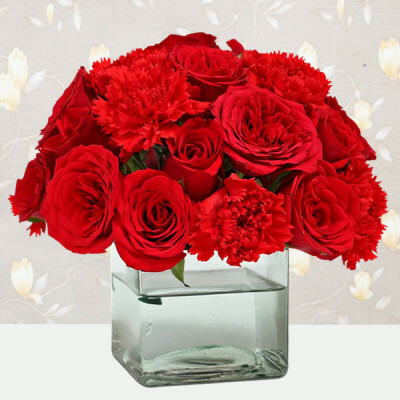 Send Valentine Flowers to Agra this year to make a sweet, romantic gesture for your sweetheart in the Taj Nagari. 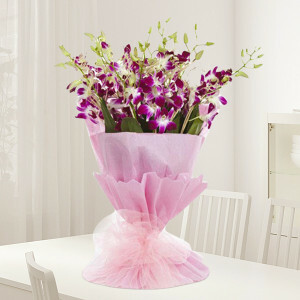 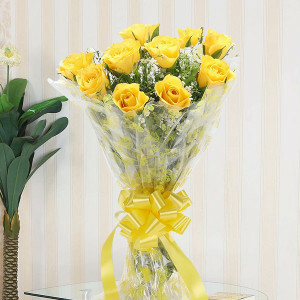 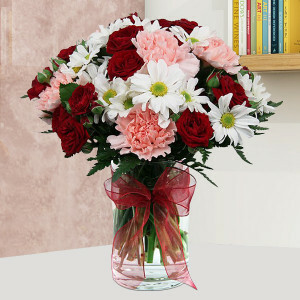 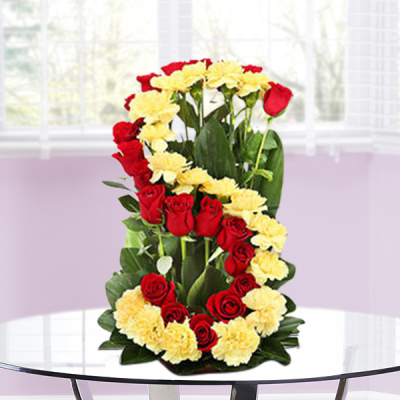 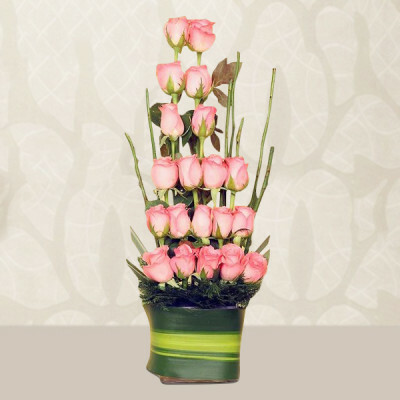 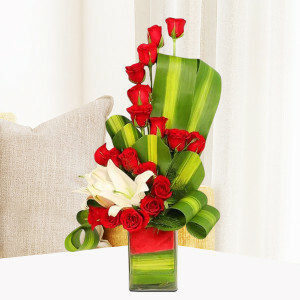 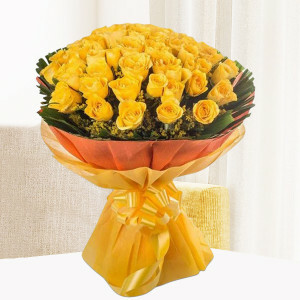 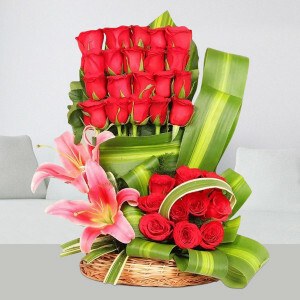 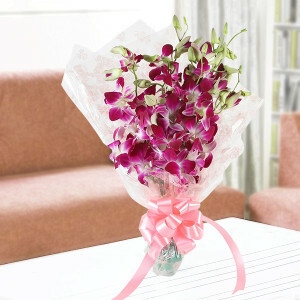 Order their favorite roses, orchids, lilies, gerberas, and more. 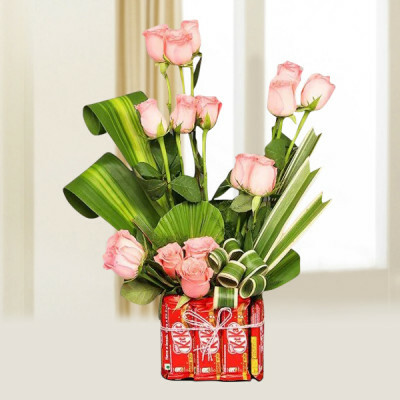 We will deliver them anywhere in the city within 3 hours. 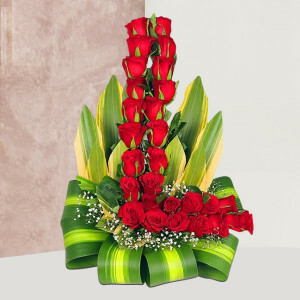 This Valentine's Day 2019, let your beloved know the depth of your feelings by making romantic gestures for them, on the most romantic day of the year. 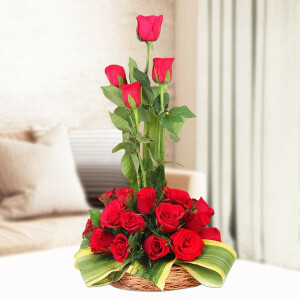 Send Valentine Flowers to Agra with MyFlowerApp, and include an adorable quote with the package, like, “Love is like the wind; you can't see it, but you can feel it. This is for you, my love – Happy Valentine's Day.” Get a gorgeous bouquet of traditional red roses or order a basket or vase of their favorite flowers to convey your feelings for your sweet husband, wife, girlfriend, or boyfriend. 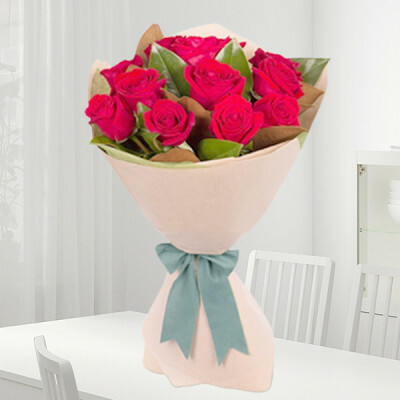 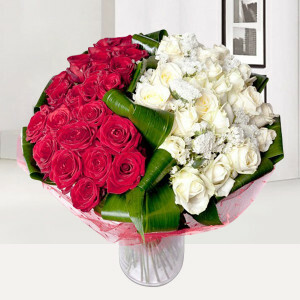 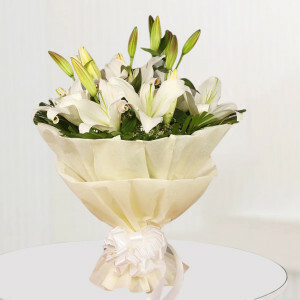 Or go with one of our elegant floral arrangements like ‘Double Rose Heart’ and ‘White Roses Heart Shape Arrangement’. 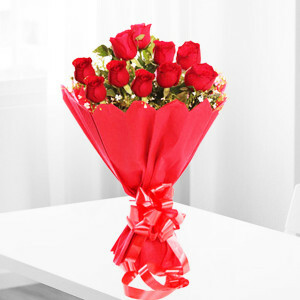 Add their favorite red velvet cake, a teddy bear, a box of Ferrero Rocher, or any of their preferred Valentine Gifts. 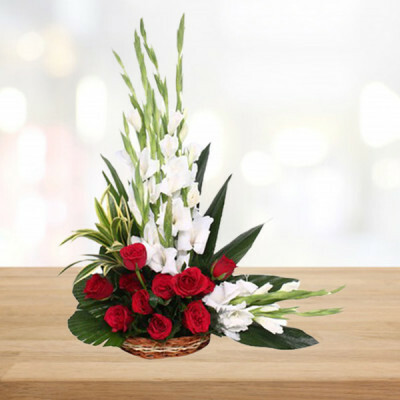 We will deliver your affection anywhere in the Taj Nagari, including Panwari, Arsena, Nagaria, Wazitpur, Atoos, Rajpur, and the Taj Mahal. To make this 14 February 2019 unique and special for your darling, get help from MyFlowerApp and order one of our alluring Valentine Flowers and combos. 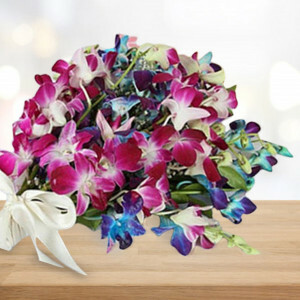 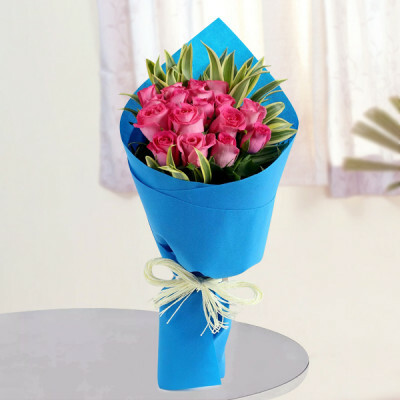 Get meaningful arrangements like sending a ‘Vase of Pink Lily N Roses’ would express admiration and devotion for your partner while a ‘Blue & Purple Orchids bunch’ signifies rarity, admiration, and respect. 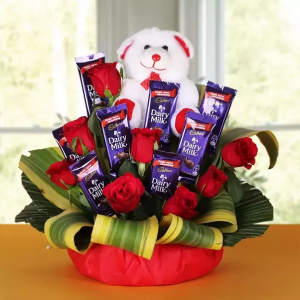 You can include their favorite chocolates, cake, and other gifts in the combo like chocolate truffle cake and perfumes and more. 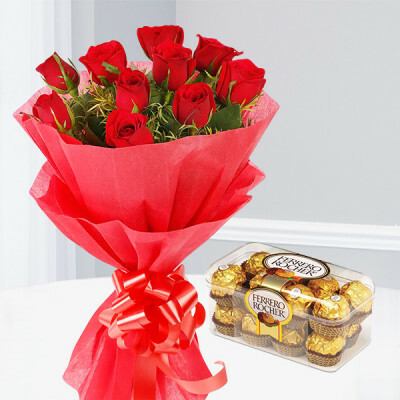 Alternatively, you can order one of our Valentine combo arrangements, like ‘Roses with Ferrero Rocher Heart’ or ‘Musical Charm’. 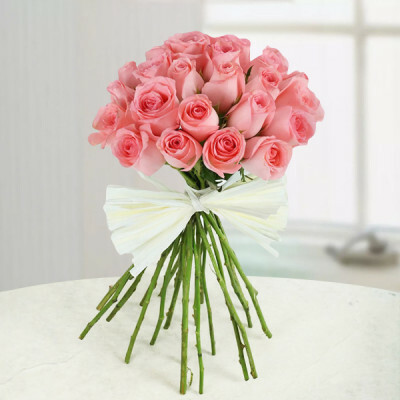 You can get their favorite flowers set in elegant designs of your choice with the help of our expert florists or get personalized Valentine gifts to make it exclusive for them. Another option for planning a grand surprise is to decorate their entire room with roses and rose floral arrangements with ‘Roomful of Roses’ or order MyFlowerApp’s Valentine Serenades. 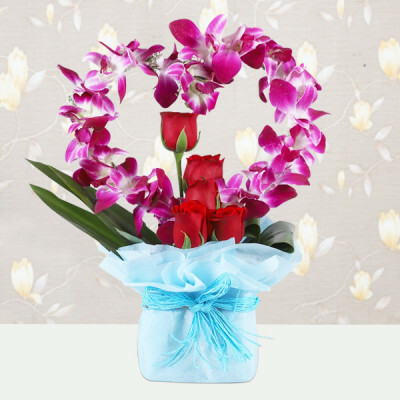 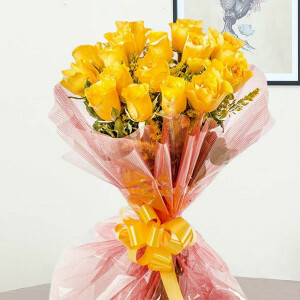 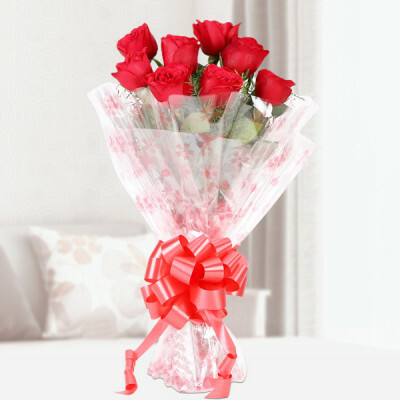 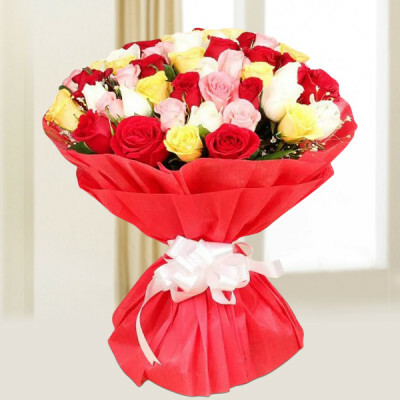 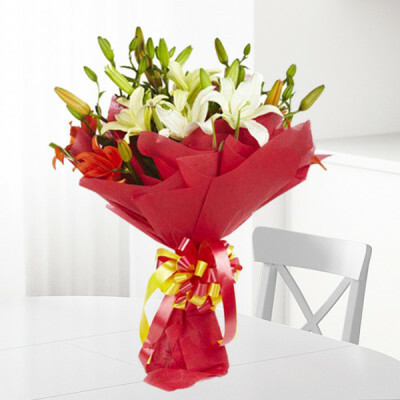 Send gifts for 2, 3, 4, 5, 6, 7, 8 days of Valentine and choose the Valentine Week Flowers in advance, along with other combos and gifts that we will deliver daily. We cover the entire Taj City, including G.G. 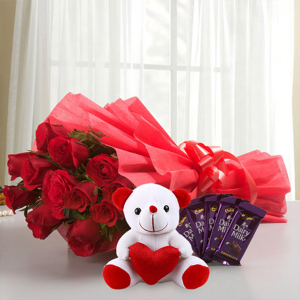 Industries, Johri Bazar, Deori, Agra Fort, Dayal Bagh, Sultan Pura, Shahaganj, and Sarai Khawaja and will deliver your affection easily. 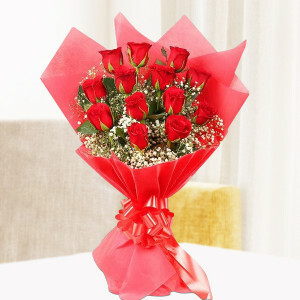 MyFlowerApp is the Cupid for all couples, whether living together or in a long-distance relationship this Valentine's Day. 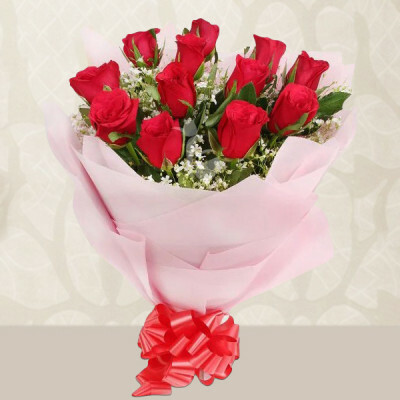 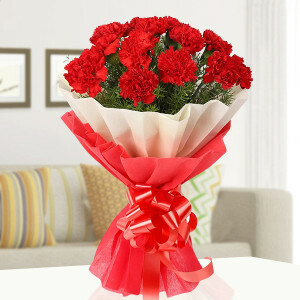 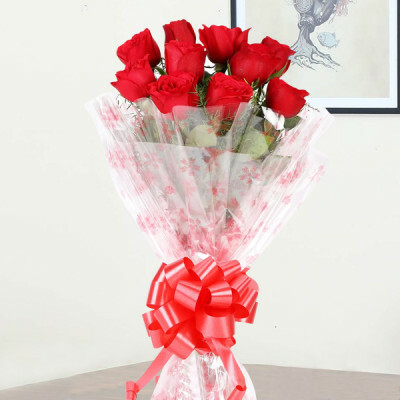 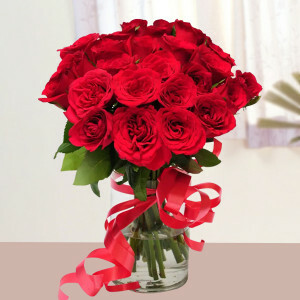 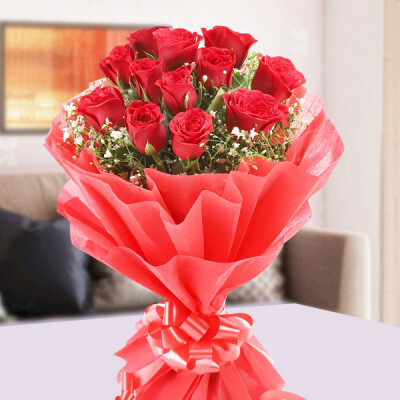 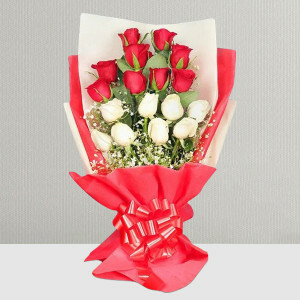 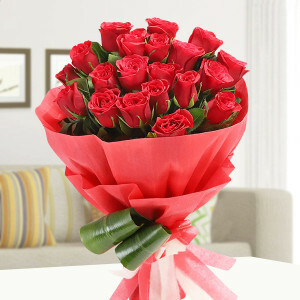 Order your preferred Valentine Flowers like red roses and get them delivered anywhere in Agra within 3 hours with our express delivery. You can also opt for same day delivery or give your other half a surprise by selecting our early morning or midnight delivery. We cater to all localities, including Nagar Chand, Tajganj, Rakabganj, Pathauli, Fatehabad Bazaar, Lajpat Kunj, and more.